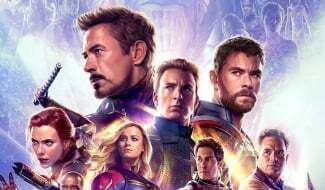 While North American Marvel fans may still be slightly over a week away from seeing Avengers: Endgame tickets go on sale, filmgoers in India have already been given the option of booking their seats, and it looks like they’ve been all too eager to take advantage of the opportunity. Last week, Indian multiplex chain SPI Cinemas announced that tickets are now available for the Avengers: Infinity War sequel. And as Twitter user Ghokulesh‏ observed last night, theaters in South India are already starting to sell out. 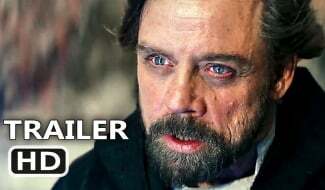 Given how much hype Endgame currently has behind it, this recent turn of events is hardly surprising. 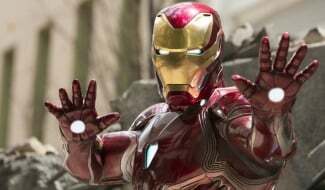 Domestically, the film was projected a few weeks ago to be headed for an opening weekend haul of $282 million, which would comfortably beat the record set by Infinity War for best North American opening of all time. And with latest trailer earning 268 million views in its first 24 hours, you can expect future box office forecasts to be similarly high. 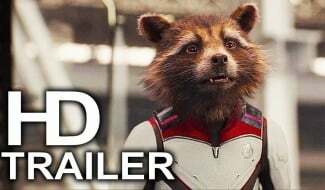 As pre-sales open in further territories, hopefully it won’t be long before Marvel shares the film’s official runtime. After all, if the movie really is going to be as long as 3 hours, then cinemas will certainly need to know so they can schedule accordingly. Either way, it’s looking pretty inevitable at this point that Endgame will be the MCU’s lengthiest feature to date. 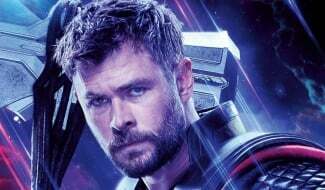 And seeing how the film is charged with bringing closure to the franchise’s first eleven years, directors Anthony and Joe Russo may need all the time they can get. 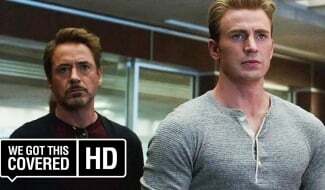 We’re in for a busy few weeks for Avengers: Endgame news, but you can judge for yourself if the pic is worth all the hype when it arrives in theaters on April 26th.